Why do I need AMP? You probably already heard about AMP. It stands for Accelerate Mobile Page and it is a project of Google aimed at serving content to mobile users in a more efficient way. AMP is a set of standards that are implemented by website owners to load their pages much faster on mobile devices. When you implement AMP on your website, your articles will loose some of their formattings and because of that, they will start loading fast. Another benefit of implementing AMP is the chance of getting into the listing of AMP articles that Google displays for some keywords. If you get there, you have a prime spot above other search results guaranteed. The key to express loading of the content lies in advanced caching. Within this listing, the content is served by Google and from Google servers, so people looking at it might not even reach your website. However, this does not mean you are losing traffic, otherwise, if not included in these “AMP results”, you would not be even seen. 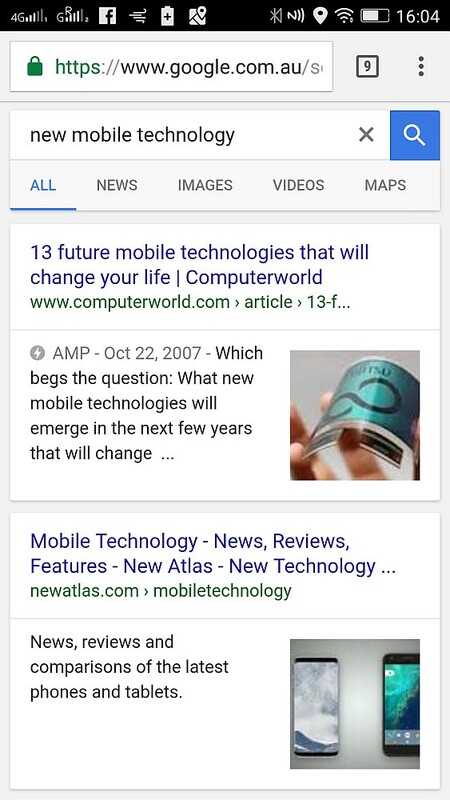 At the moment of writing this post, we could not find any of these AMP lists (called news carousel sometimes) at the top of mobile search results, which might mean that we did not enter the right search phrases or Google has removed them temporarily or permanently. Nevertheless, the technology and everything described above is working and in place. Firstly, AMP as massively implemented by content publishers to get more traffic from Google. Lately, it is adopted by many websites worldwide including corporate websites and not only for posts but sometimes for other pages as well. Some websites even offer all pages as AMP pages for their visitors. Optionally, you can get extra traffic from Google if your article is listed in the AMP listing. What Content Should Be AMP Optimised? When implementing AMP with the plugins and setup described in this article, you can decide, if you want to use AMP only for your posts or also pages. There is a global setting which will turn on or off AMP for all your pages and after that, you can turn or on off AMP for each page individually. 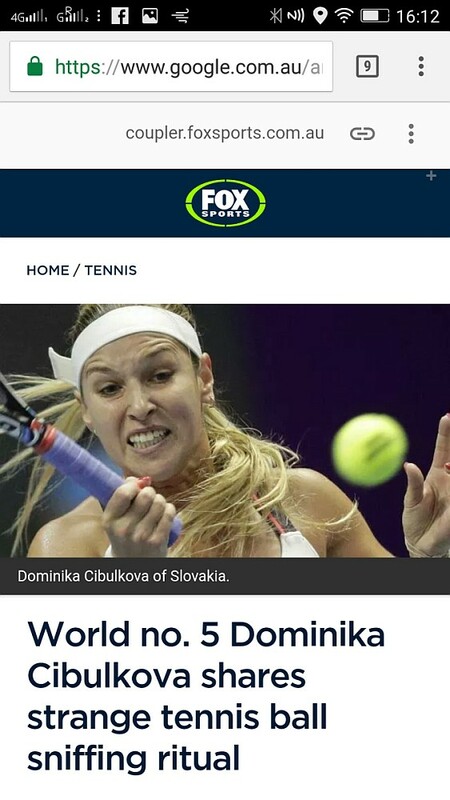 When users access those AMP pages from their mobile device, the AMP version is shown (optionally with a link to a non-AMP version in the footer). The AMP pages are also marked as AMP in Google, distinguishing them from the other content. There is not enough data to say if this encourages people to click on them, nevertheless, this is another result of the implementation. We have tried all the plugins that are on the market. We won’t list the pros and cons of all of them here because it would take a separate article writing about them and comparing them all. The best solution for most website owners running on the WordPress platform would be installing the plugin called AMP for WP – Accelerated Mobile Pages. Just install and activate it, after the activation, it will request to install also the AMP plugin, which it uses as a core. AMP for WP features a lot of settings, the most important are located in the new menu on the left side of WordPress: AMP – Getting Started. Just follow these steps and finalise your AMP configuration. Start with uploading your logo in a recommended resolution which is 190×36 px. Decide if you want to turn on the support for AMP on your pages. It depends on how complicated your pages are and what type of content they serve. We recommend you turn the AMP for pages on and then in the next option you select “Hide by default”, which will set the “Show AMP for Current Page” option to “Hide” on all of your pages. Then you can try turning it on for one of your pages, check it on your mobile phone and decide if this version is acceptable and will be beneficial for your users coming from mobile phones. In the Analytics tab, insert your Google Analytics property ID to track the statistics for AMP articles. You can use Google Tag Manager as well. You need to insert the code here despite you are already tracking your users on the “normal” pages. In the Design tab, select one of the templates from the three design options available. We have tried all of them and personally like the design number Two best. However, you might like to try them all yourself – just turn any option on and load an article on your mobile device to see how it looks. If you do not see any change, you might need to delete cache if you use a caching mechanism. The three versions differ in fonts, font sizes, a little but in the layout of the article and most importantly in listing next and previous articles, categories and tags and related articles at the bottom of a current article. You can also add a Call Now Button to the posts. Your buttons used in the content are losing its styling most probably, thus, adding a CTA here is a good option. If you want to use a CTA different to Call Now Button, you can purchase an addon allowing you to compose your own CTA – you can find the extension in the “Single” tab. By pressing the “Launch Post Builder” button at the top, you can select which parts will be displayed in your posts. In the Menu item settings, you can specify what menu will be displayed in the special AMP menu that will be part of your AMP pages. You can assign an existing menu to be used for AMP pages or you might like to create a new one. For example, if you were using a two or three level menu structure, all of the levels will be visible in the AMP menu, so it might be a good idea to simplify it by creating a new AMP dedicated menu. Then open the Single settings and configure if you want to show related posts at the end of your articles, how many of them and how they should be selected, There are two options at the moment – using either tags or categories to list related content. In the Social Share tab, you are selecting social media sharing buttons that will appear at the end of your posts and in the sticky bottom “line” as well. The Whats Up icon has different dimensions currently, so I am not using it currently on the websites I am managing, however, I hope it will be fixed soon. Lastly, you can set Comments to be displayed in your posts. The plugin has an inbuilt support for Disqus comments which you can server either from your website (needs to be configured) or from AMPforWP plugin servers. There are many other options this fantastic plugin lets you configure. Just try the settings and decide if you want to use them. I have not used the CTA paid extension yet for example, but plan to do it as soon as I can evaluate the overall benefits of the implementation for our clients. And do not forget to check for errors in the AMP syntax – there is a Fix AMP Errors tab in the plugin settings. You will also see them detected by Google in your Google Search Console. Best luck with experimenting with AMP! If anything described in this article did not work for you or you have any other questions, add a comment to this article and we will try to help. You can also provide us with your website details and describe your issues via the enclosed contact form. We are happy to get in touch and help you with any implementation issues you might have with AMP and will be happy to assist you or do it for you. Welcome to our Catnapweb Advice section, where we share our knowledge from digital marketing with you. Find tips and trick, tweaks and how-tos, all in one place. Do you like this article? Please add a comment at the bottom to let others know. Would you like us to help you with our project or any issues you encounter? Let us know by filling in this form - we will get back to you as soon as possible.